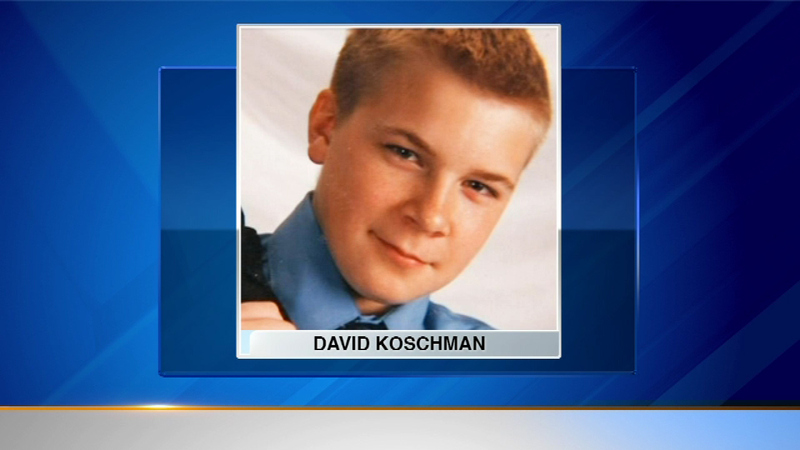 CHICAGO (WLS) -- The Cook County state's attorney's office has agreed to a $50,000 settlement with the mother of David Koschman. Koschman is the 21-year-old man who died after he was punched by a nephew of former Mayor Richard Daley outside a bar in 2004. The settlement comes after Nanci Koschman agreed to drop her court fight. She accused prosecutors of taking part in a cover-up to keep Daley's nephew, Richard J. Vanecko from being charged in the case. Earlier, City Hall paid Koschman $250,000 to drop similar claims against Chicago police.